Paul’s primary area of practice is family law. He also possesses specialist expertise in complex financial disputes, succession and family provision matters, matrimonial property disputes, and matters concerning child welfare and adoption. The depth of Paul’s practice within these areas extends to appearing in complicated areas, including child gender reassignment, and in leading cases on the international relocation and abduction of children. His High Court practice has included a parenting dispute regarding changing a child’s name and another concerning the constitutional power of the Commonwealth to make laws in relation to the treatment of third parties to a marriage. Other jurisdictions in which Paul regularly appears includes the Family Court of Australia, Full Court of the Family Court and the Federal Circuit Court. His expansive practice also sees him appearing interstate, with regular appearances in the Northern Territory. In addition to his family law practice, Paul frequently appears in the Succession Act / Family Provision Act List. He is familiar with the law and practice in this area and has appeared for both plaintiffs as well as defendants, including major charities. 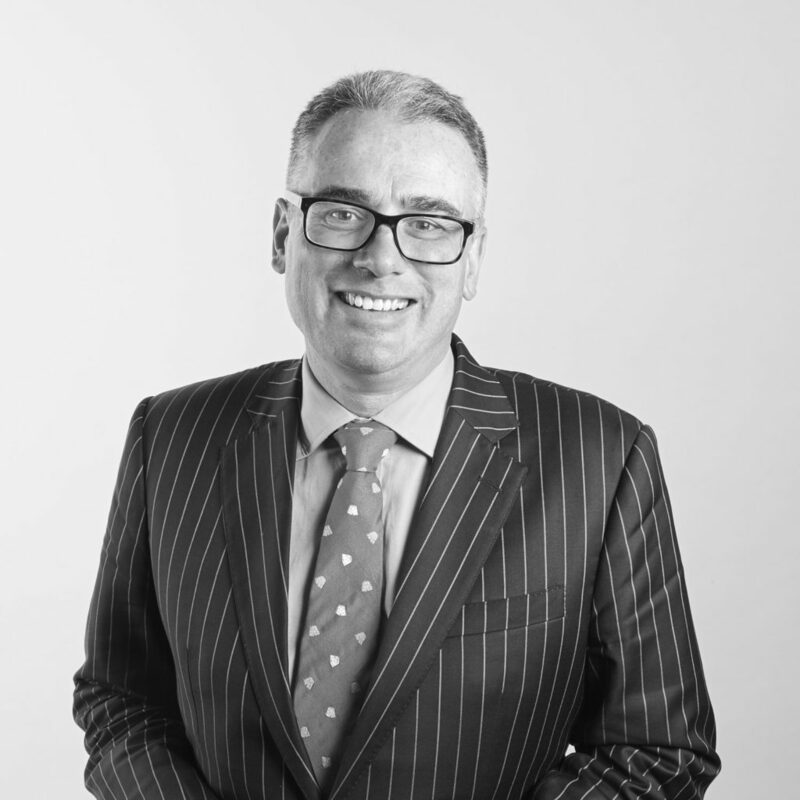 Paul offers a ‘holistic’ service and provides significant support to his instructing solicitors throughout the entire litigation process; from drafting applications, to assisting with collating evidence and drafting affidavits. With considerable experience in mediations, Paul also works hard to reach the most favourable outcomes for his clients. Prior to being called to the Bar, Paul practised as a solicitor at specialist family law firm and was Associate to Judge Bell of the District Court of New South Wales. He holds a Master of Laws from the University of Sydney, a Bachelor of Laws from the University of New South Wales and a Bachelor of Arts from the Australian National University. He was previously a contributing author of the CCH De Facto Relationships loose-leaf service and has delivered various academic papers to the North Shore Family Lawyers Group and at various professional conferences.